Austrian open access rail operator Westbahn will return to the German market after a five-year break. The company intends to launch an international train from Vienna to Munich in April 2019. 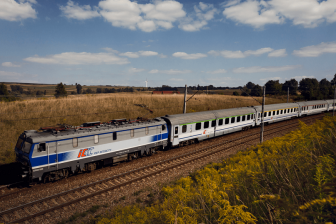 The service will be provided by Westbahn and its German partner Meridian, a subsidiary of Bayerische Oberlandbahn and part of Transdev Group. The new service will run three times per day in each direction. The travel will take 4 hours and 23 minutes from Vienna and 4 hours and 22 minutes to Vienna. The route will be served by the trains of Westbahn and Meridian. Currently, the passengers travelling between Vienna and Munich need to change trains at Salzburg station. The new service is the prolongation of the current Westbahn Green line from Vienna West station to Salzburg. The exact launch date of the new train service is being discussed. However, the train stops have been defined; Freilassing, Teisendorf, Traunstein, Bergen, Übersee, Bernau, Prien, Bad Endorf and Rosenheim. 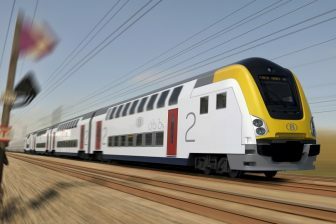 The train to Munich is the second attempt of Westbahn to enter the German railway market. In early 2013, the company started a service between Salzburg and Freilassing, a German town situated close to the Austrian border. The train was cancelled in September 2013 due to a low demand. 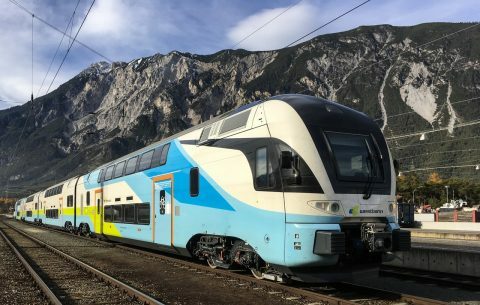 Meanwhile, foreign open access rail operators are also entering the Austrian market by launching international trains. 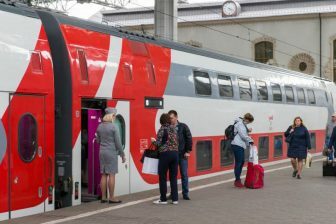 Czech private company RegioJet started the Prague – Brno – Vienna rail service in December 2017. Its trains run four times per day and move passengers between the end points in four hours. RegioJet uses Vienna Main station as its hub in Austria. Moreover, the company has several bus connections from Czech, Slovakia and Hungary to Austria.